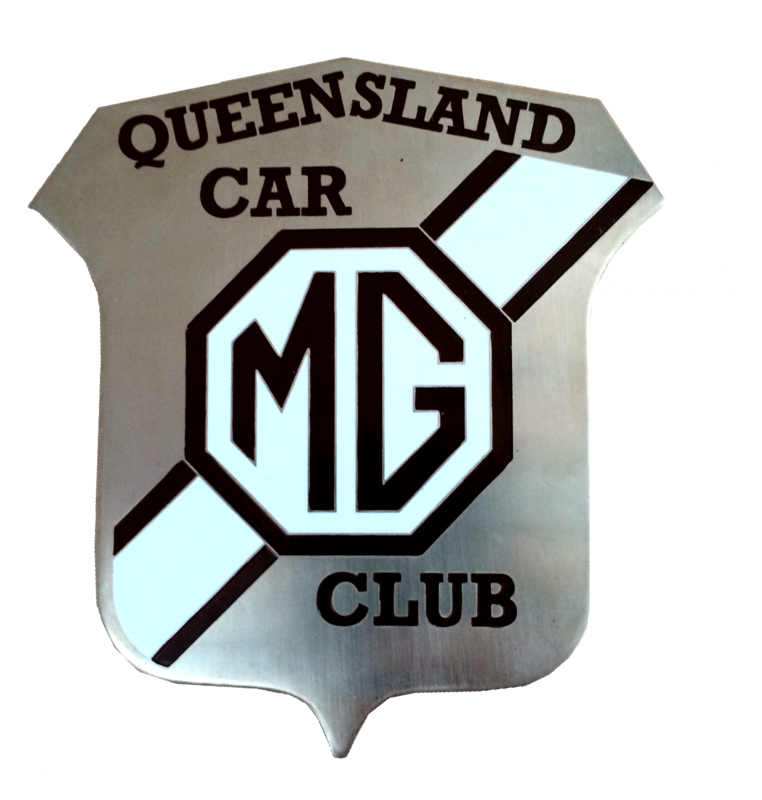 Let Precision Badges WA manufacture your next order of Lanyards. We've been in business in Western Australia for over 20 years and proudly supply schools ,Clubs and Businesses with quality full colour lanyards at the most competitive prices available. We specialise in printed and woven lanyards. Let us make you a quality eye catching lanyard incorporating your corporate, club or school's colours and logo. Others might say they can match our prices. We have found they are selling paper thin, lesser quality lanyards. Ask for a sample and compare our quality and prices. 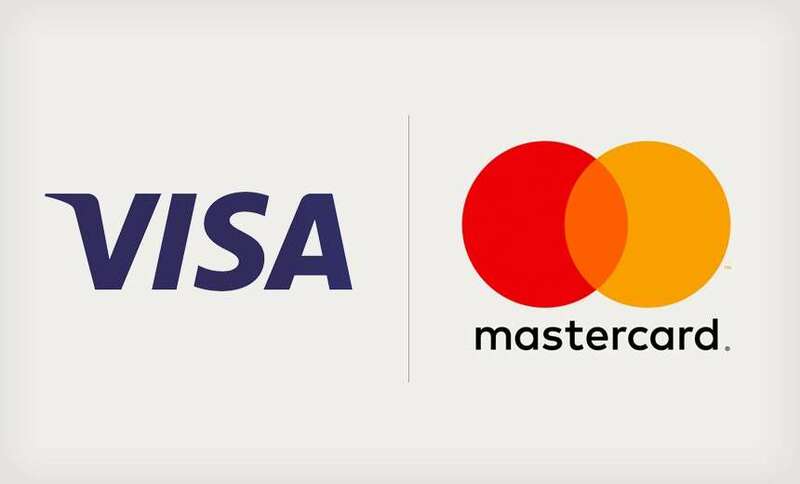 We'll make it easy for you. Precision Badges take pride in being able to offer eco-friendly lanyards made from polylactide or PLA. PLA is a fully biodegradable polyester made from renewable corn starch or cane sugar. Please ask us about our latest eco friendly lanyards and download our brochure (228k PDF file) describing these quality items. Lanyards come in a standard width of 12mm,15mm and 20mm. 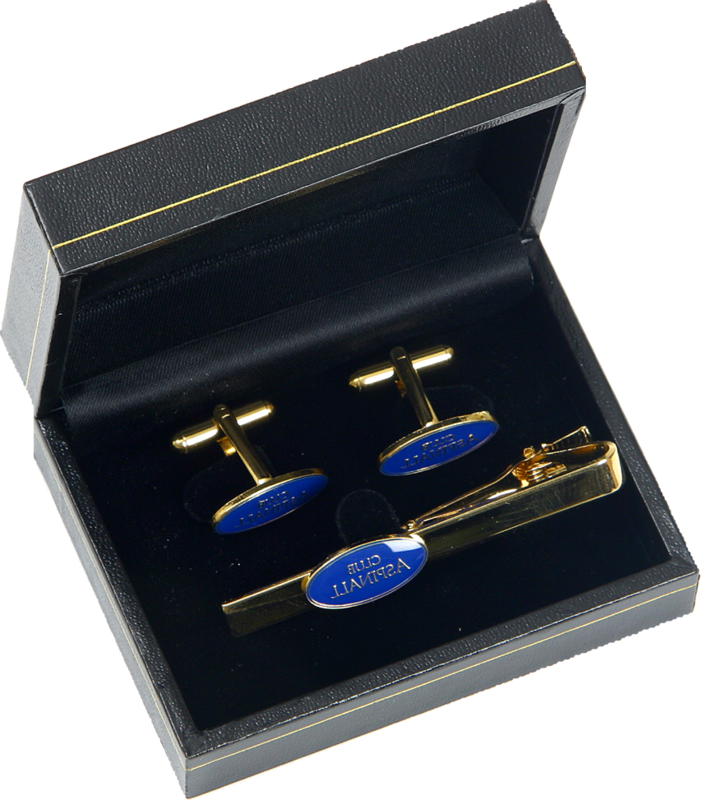 We offer a full range of fittings and name card holders. 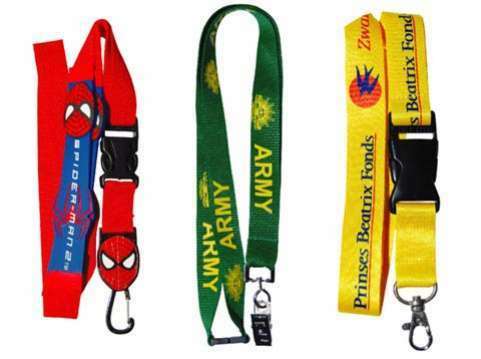 We can supply woven, dye sublimation, printed or simple plain economy non printed lanyards. 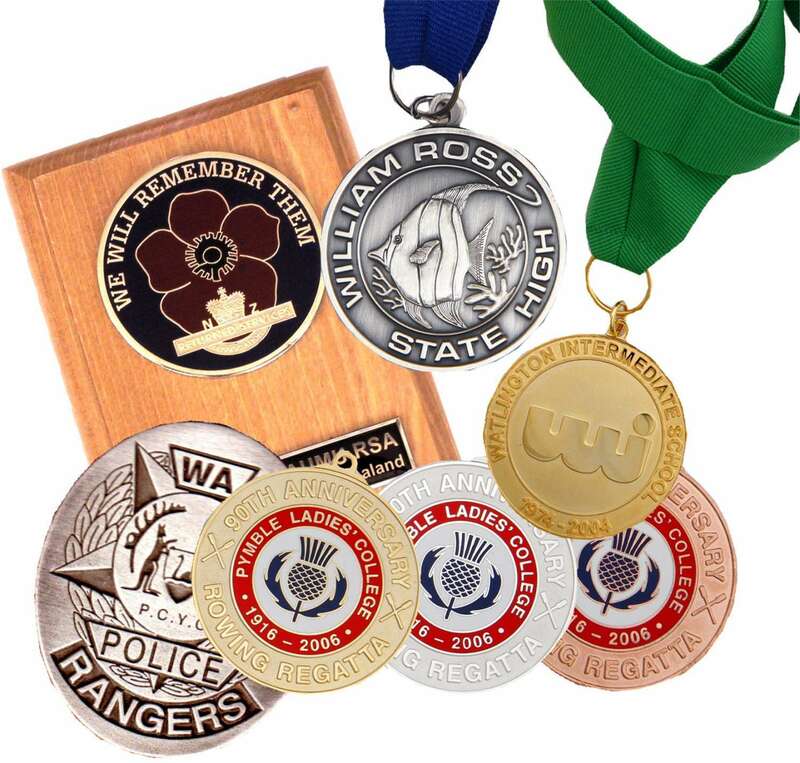 We'd love to help you with your next project whether it be something totally new for your school or just a simple re manufacture of your existing badges or medals. Request a quote for your lanyards here.